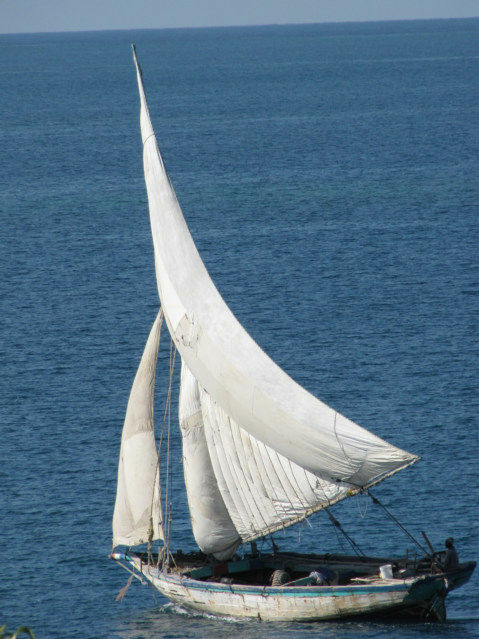 Here are photos of wooden sailboats, large container ships and wooden dugout canoes. 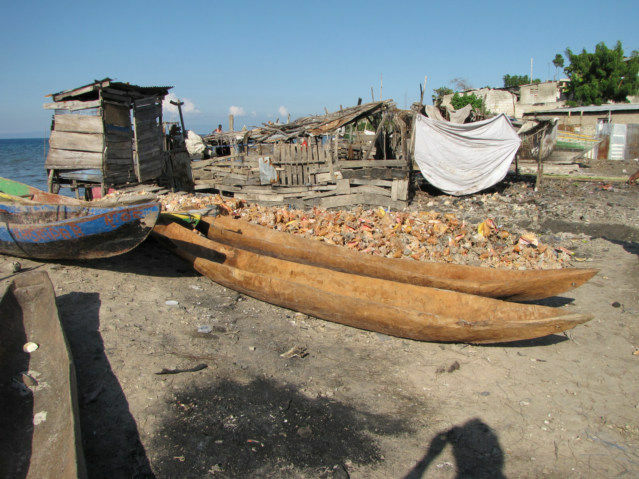 The majority of these photos were taken in Miragoane, Haiti. This is the Caribbean Sea; even man has a tough time destroying the beauty. 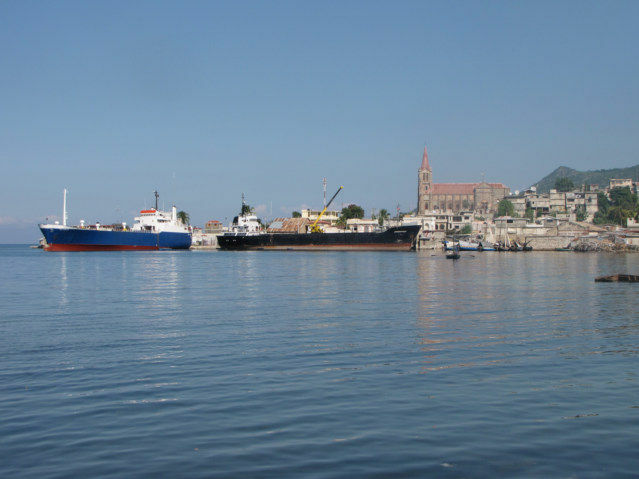 This photo taken in the harbor of Miragoane Haiti. 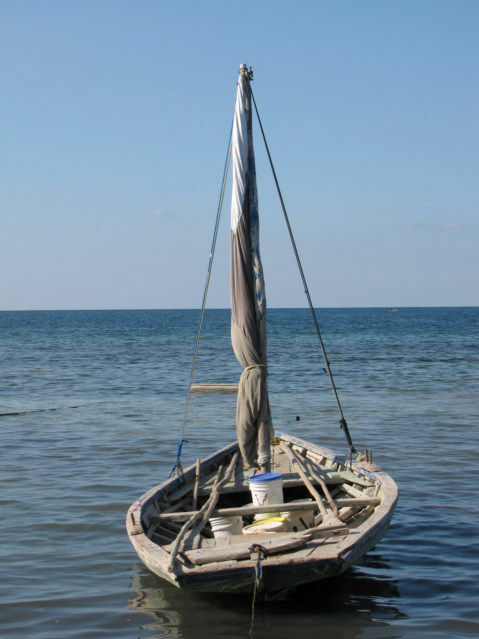 Haiti Wooden Sailboat in Miragoane, Haiti. 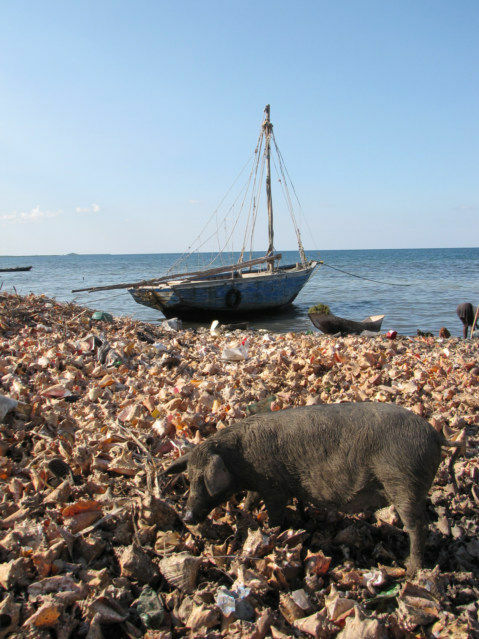 Pig rooting around in front of fish market in Miragoane, Haiti, there are many discarded shells of Conch. Miragoane, Haiti Bay, Harbor or Wharf. 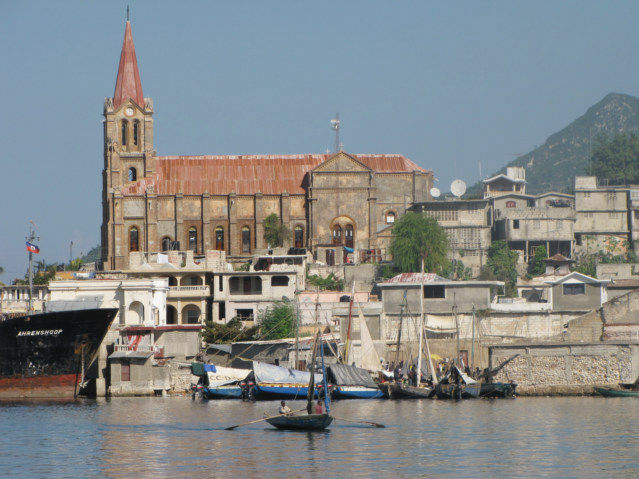 Catholic Church with Sailboats Docked at the Miragoane Wharf. 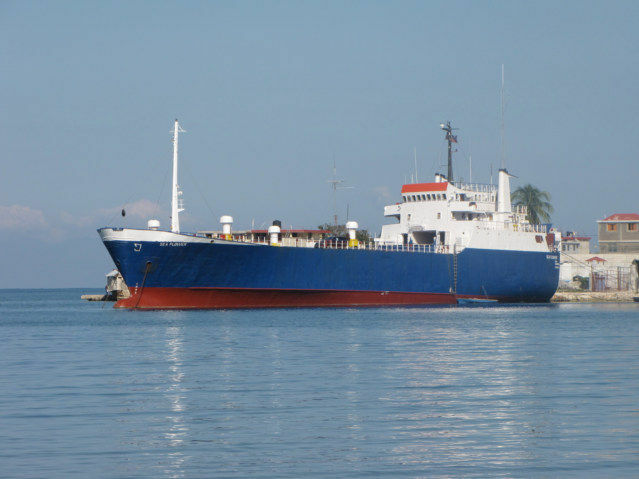 Container Ship in Miragoane, Haiti. 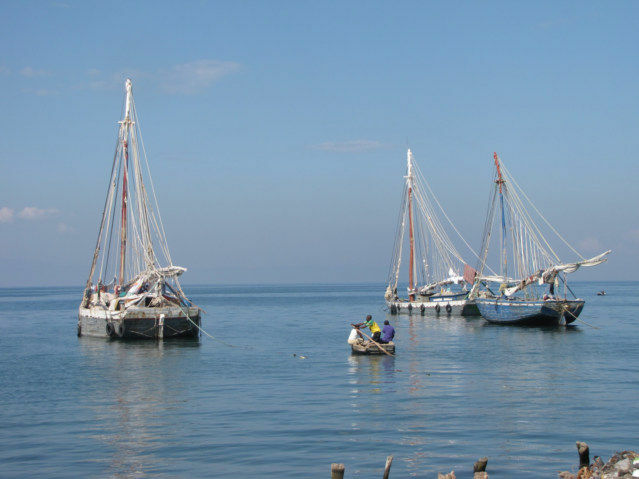 Wooden Sailboats in Petit Goave, Haiti. 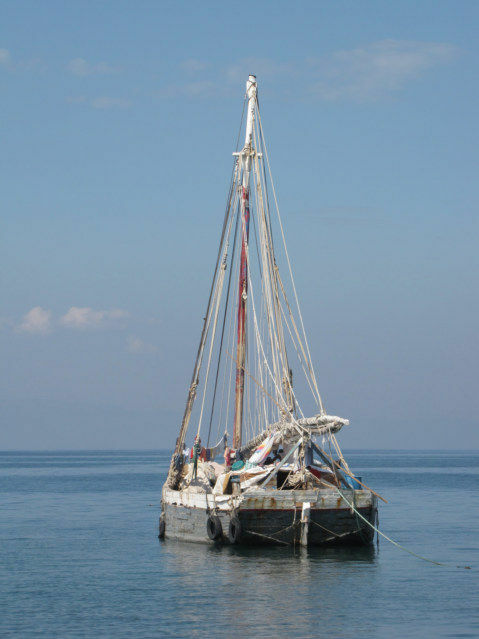 Large Wooden Sailboat in Petit Goave, Haiti. The pivotal reason why the lakes, oceans, seas and rivers of the planet are polluted is because man uses them for a toilet. Man knows that water washes away the filth of the planet. Contrary to any beachfront dreams of paradise you have, living on the ocean coast is not where the mass of people want to live. 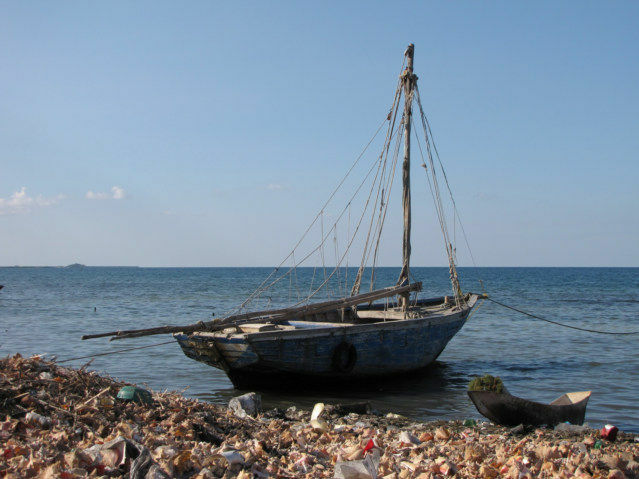 The water is an acceptable place to dump trash because people do not live on the water; they must move inland farther, water is an inhospitable environment.